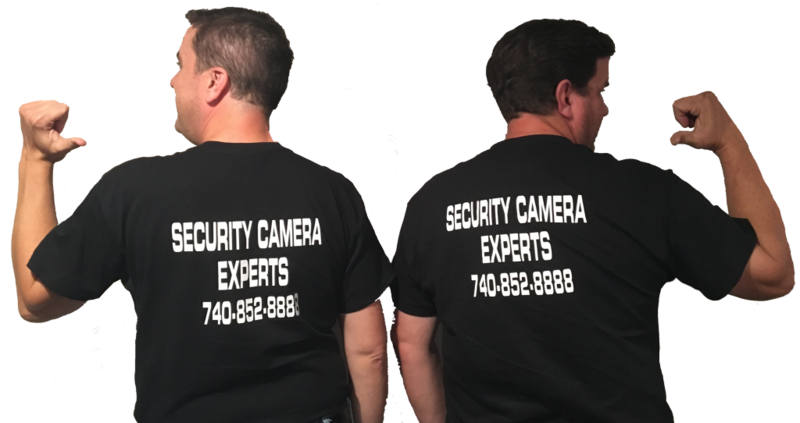 3D Enterprises, Inc – Security Cameras and Video Surveillance Provider for Central Ohio. We've been helping customers just like you since 1999. YOU are our partner, we provide the knowledge and experience and you provide the needs. From how many cameras you need and where to place them, we work closely with you in coming up with what fits your camera security needs and budget. We've been providing technology solutions for our clients for 17 years. You will be working with professionals who care about what we do. We're pleased to offer professional installation of your new camera equipment. After we evaluate your property, we will provide a quote to install your cameras. Once your camera's are ready, well arrange a time that works for you and install your cameras quickly and cleanly. Training is also available on how to use your new system.